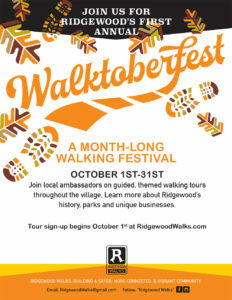 Ridgewood’s 1st Annual Walktoberfest was a hit! 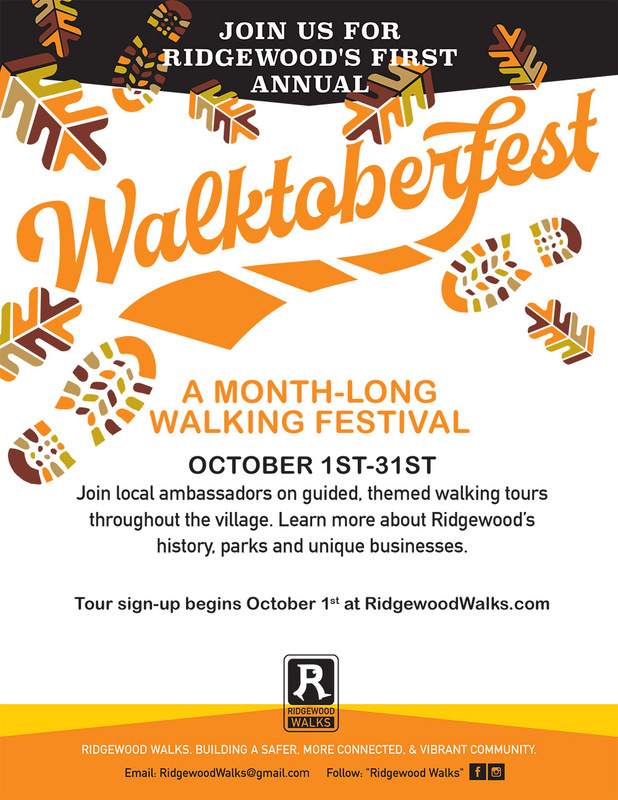 Join us next year for a month-long walking festival from October 1 – 31. This entry was posted in Walktoberfest. Bookmark the permalink. « See you next year at Cash Mobs!